Our Made for Apple certified Lightning™ Connector Cable gives you a flexible, tangle-free way to charge and sync your iOS devices. 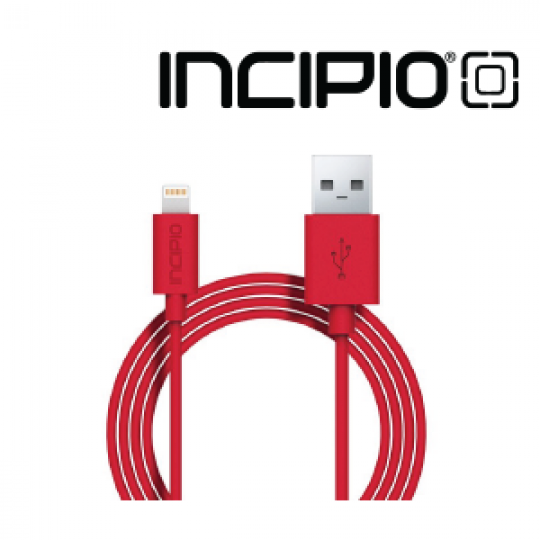 The convenient Lightning to USB charge/sync cable connects to the USB port found in your computer, car charger, etc. Ideal for travel, the compact 1m cable is available in 8 popular colors that add a touch of personality and coordinate with your other accessories.